Barry's suburban Miami Shores campus offers a beautiful, serene space for pursuing your studies, far enough away from the city to make you feel like you have just entered a quiet oasis. Yet, it is close enough to the Ft. Lauderdale/Miami metropolitan area to give you easy access to main highways, the beaches, sports venues, cultural events, and numerous opportunities for practical experience. South Florida and the Barry community will engage you with people from various cultures and with different perspectives. Barry students are drawn from most of the states and more than 70 countries. 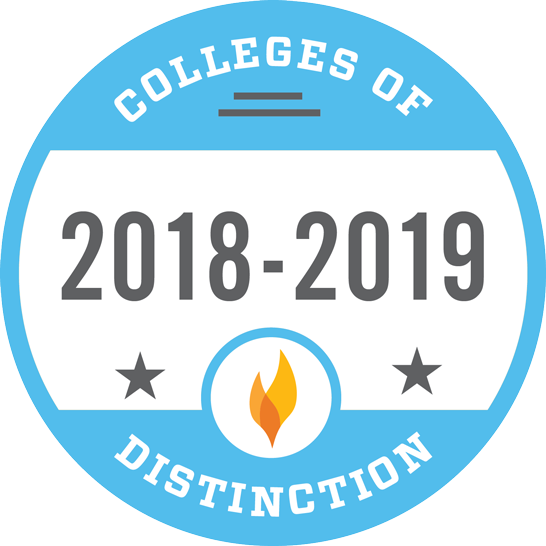 In fact, for several years, U.S. News and World Report Best Colleges Edition ranked Barry as having the highest campus diversity among all schools of our size in the South. 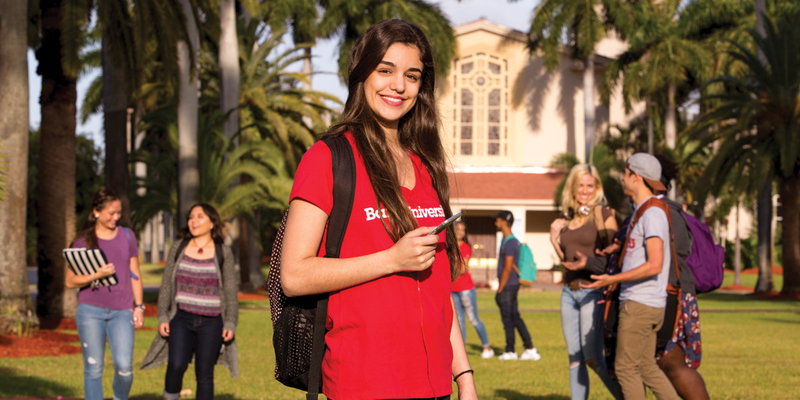 You will have access to a wide range of activities on our Miami Shores campus. Presentations and activities promoting social justice are a strong part of campus life. Renowned speakers are regularly sponsored by the Department of Theology and Philosophy, the Department of Sociology, and the Department of History and Political Science, among others. Recreational activities also abound. The main campus has a pool, outdoor racquetball and tennis courts, and strength and conditioning room. If you are interested in athletics, you will find Barry's teams among the best, with several NCAA Division II Championships and numerous Sunshine State Conference Championships. The Monsignor William Barry Library's research librarians are available to assist you in searching the library's more than 700,000 holdings or accessing on-line networks. The library's hours are set to meet student needs. The Department of Information Technology provides a number of services to students including network connectivity for those living in residential halls, online resources for academic work, email services for all students, and a well-equipped computer lab. 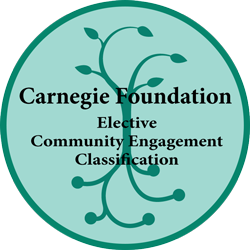 The Division of Mission and Student Engagement offers services through its offices of Residential Life, Commuter Student Affairs, Center for Leadership and Transition, Intercultural Center, Student Health Services Center, Accessibility Services, and a Career and Counseling Center. Whether you are a commuter or a resident student, you can take advantage of Barry's meal plans which give you the option of eating in the Roussell Dining Hall, the Buc Stop Café, or Grill 155.